Everyone is surely in for a treat thanks to these tasty lolly dips—they're so easy to make, you can definitely wing it. Out-of-town trips with your workmates can be really fun and exciting. It's a great way to bond with your teammates and get to know them better. 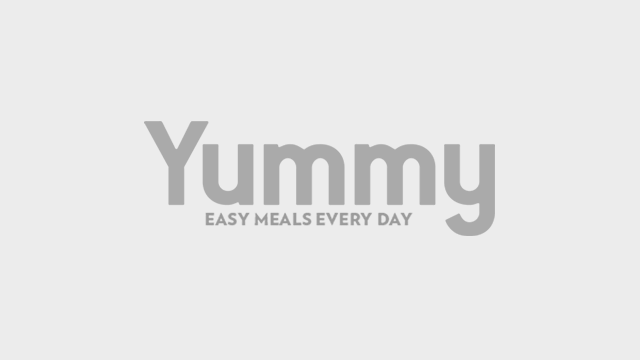 What better way to make it even more fun than to bring a delicious selection of food that goes well with refreshing drinks? 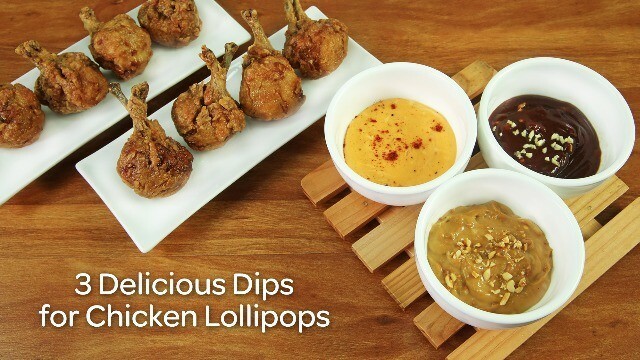 Just whip up a batch of these crunchy chicken lollipops and unique dips and you're all set! Make sure you have some ice-cold bottles of Coke on the table and make it a #BagayNaBagay combo, perfect for summer excursions.